South and North Korea will officially launch their joint liaison office Friday aimed at fostering cross-border exchanges and contact, the unification ministry said. 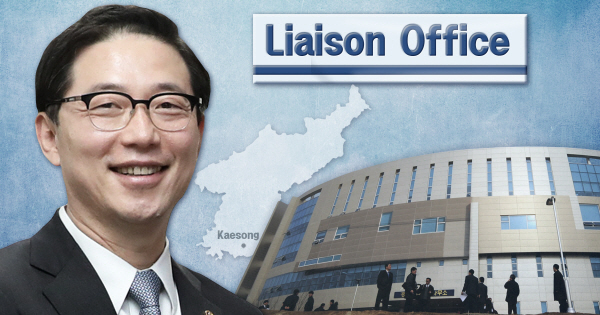 The liaison office will be launched in the North's border town of Kaesong, with around 50 people each from the two Koreas expected to attend the opening ceremony that will start at 10:30 a.m., according to the ministry. 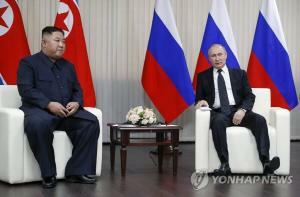 The move is a follow-up on an agreement that the leaders of the two Koreas reached in their April summit to run such an office on hopes that the office will serve as a communication channel to help facilitate inter-Korean cooperation on various fronts. 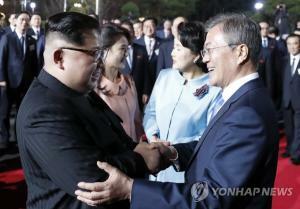 "The liaison office will become a round-the-clock consultation and communication channel for advancing inter-Korean relations, easing military tensions and establishing peace on the Korean Peninsula," the ministry said earlier. The office will be operational right after the opening ceremony. 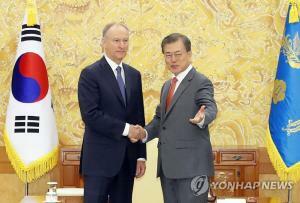 South Korea will station around 20 officials there, while the North will deploy 15-20 officials to the office. Vice Unification Minister Chun Hae-sung will serve as a co-head for the office along with a vice chairman of the Committee for the Peaceful Reunification of the Country, a North Korean agency in charge of inter-Korean exchanges, the ministry said. The North's official has not been named yet. Unification Minister Cho Myoung-gyon and other people from the parliament and academia will attend the ceremony. Among the North Koreans who will join the event is Ri Son-kwon, who has led high-level inter-Korean talks for months, according to the ministry. Some businesspeople who used to run companies in a now-shuttered industrial park in Kaesong were invited to the opening ceremony. 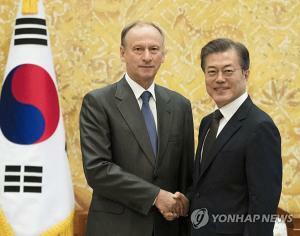 The Seoul government said that their joining has nothing to do with efforts to resume the operation of the park. Launched in 2004, the industrial park was hailed as a key symbol of economic cooperation between the Koreas as it combined South Korean capital and technology with cheap labor from the North. 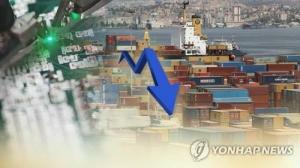 South Korea, however, shut it down in 2016 in response to the North's nuclear and missile tests. 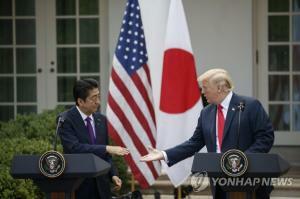 Washington has been apparently opposed to the resumption of its operation as it could run counter to sanctions imposed against North Korea.